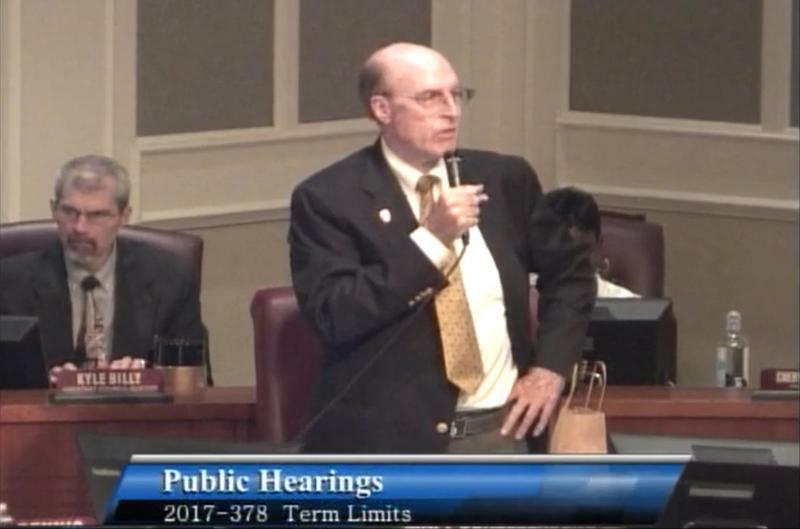 Gulliford said a couple of people in Jacksonville who’ve picked a spot for day care centers, can’t open them because they’re within 2,500 feet from where a sexual predator lives. One proposed child care center in Mayport is about 100 feet inside the boundary. 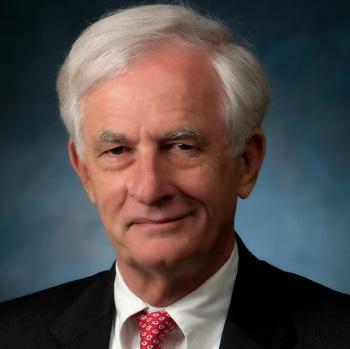 The city set the 2,500-feet rule in 2015, which Gulliford says well intentioned. “We all want to see kids protected,” he said. However, state law requires only a distance of 1,000 feet. Gulliford’s proposal is still greater than that by 500 feet. Gulliford also pointed out the Mayport daycare in question would be a reopening of a closed child care center that was once grandfathered in. It was originally opened before the 2015 rule change. Gulliford says he’s open to amendments and retooling of his bill. It’s set to be introduced next week. 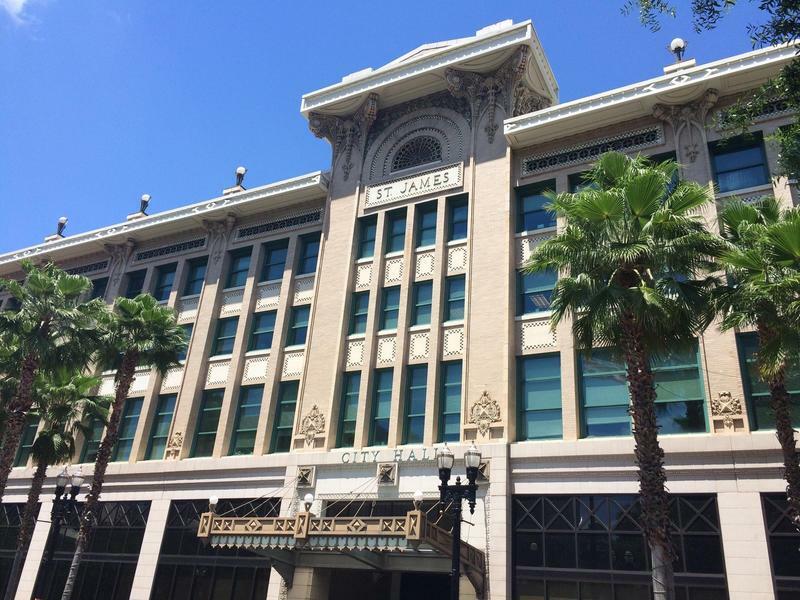 The Jacksonville City Council voted against a bill that would have let voters decide whether to extend the limits on local officials’ terms in office. The vote was 11-to-6 at Tuesday’s meeting. The City of Jacksonville is moving forward with plans to launch a lawsuit against pharmaceutical companies for their role in the city’s worsening opioid addiction crisis.